Thank you for your interest in becoming a BPS Supply Group commercial client. With over 50 years of service and experience you can count on, we truly are your complete source for pipe and supply solutions that connect what’s possible. Our extensive product offering is sure to cover any item you may be looking for, no matter the industry or application. If you are an existing BPS Supply Group Customer, with a Customer ID, activate your online account here. 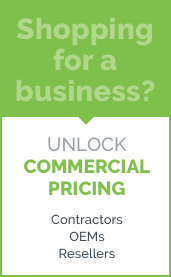 To unlock commercial pricing, we require some information about your company. Our customer account managers will review your application and respond within 1-2 business days. In the meantime, you can still place orders on our website at our everyday low prices using any major credit card. 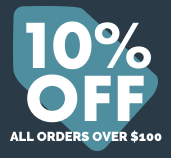 Once your commercial account is approved, you will be able to charge orders to your business account, view any additional discounts and see your order history. Please complete the form below to request commercial pricing. Fill out the Commercial Pricing Request Form.